At Lincoln Property Company, we’ve discovered generosity is infectious and we love to extend a helping hand to those in need. 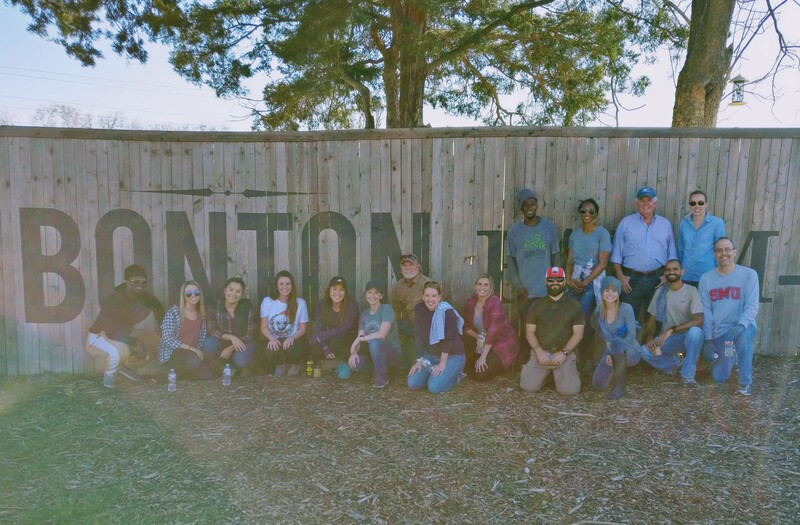 Recently, a few members of our team had the wonderful opportunity to volunteer at Bonton Farms. 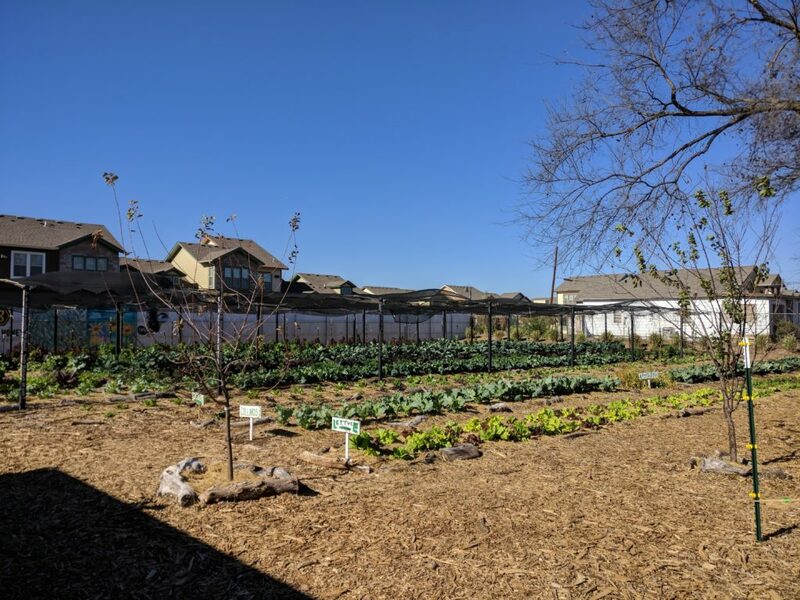 This farm is an agricultural intervention, which helps to restore lives, create jobs, and ignite hope in the Bonton community. Located in South Dallas, Bonton is a community where poverty is rampant and jobs are scarce. 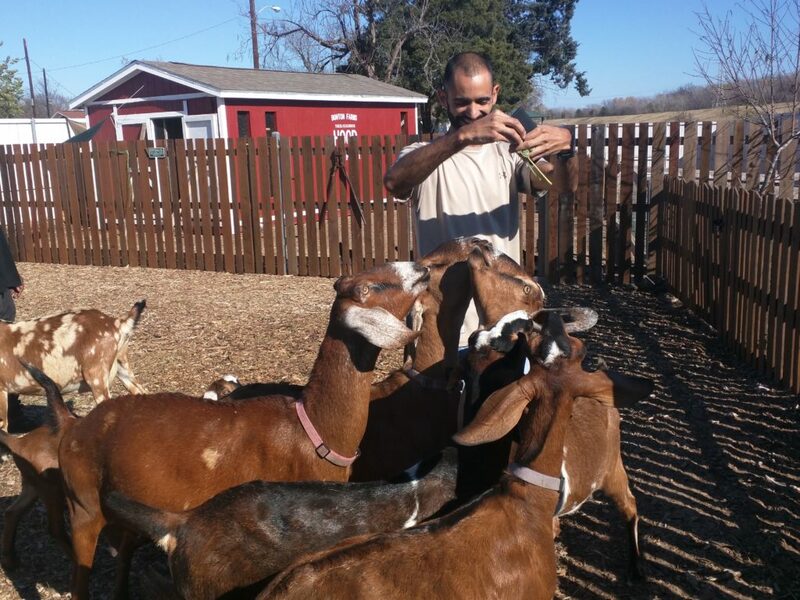 Daron Babcock, an urban missionary and founder of Babcock Farms, had the idea for the community after seeing the steady decline in health of his friends, family, and neighbors. Considered a “Food Desert”, the access to healthy and fresh foods is almost non-existent, with the nearest grocery store being a 3-hour bus ride roundtrip away. We are extremely grateful for the opportunity to spend a day learning about this wonderful initiative and offer a helping hand! To learn more about our experience, contact us today!